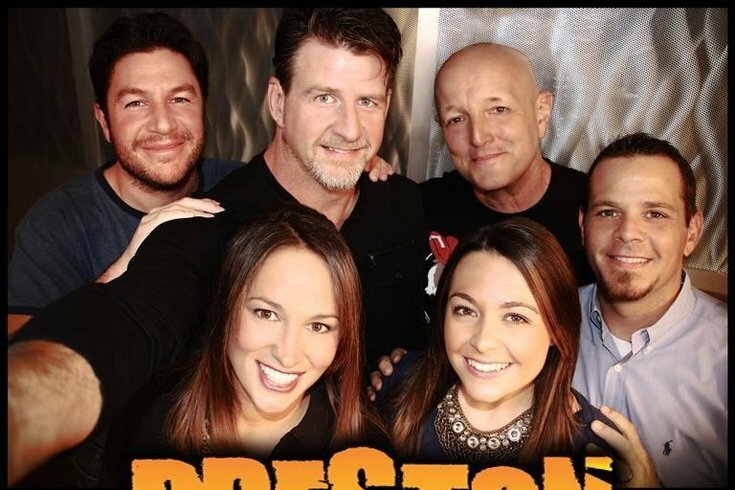 Souderton Area High School’s Advanced Choir recently performed an a capella cover of Queen’s “Bohemian Rhapsody" on Preston & Steve Show on 93.3 WMMR. The choir gained attention when they performed the classic rock hit during the 2018 Spring Concert. “Bohemian Rhapsody” is known for its operatic qualities and vocal range, making it a fairly difficult song to perform a capella, but Choir Director Teresa Washam managed it with flying colors. Check out their spring concert performance of "Bohemian Rhapsody" below.